Home / Garage Sale! / Plasti Dip Clearance! Note: This product can not be shipped by air mail. This includes all forms of express delivery, as well as deliveries to Hawaii, Puerto Rico, Guam and all international destinations. We are blowing out the remaining Plasti Dip products we have in stock at a discount price! 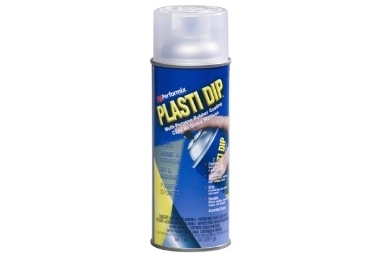 Plasti Dip products apply just like spray paint, but once it dries you can peel it off if you desire. It's very durable and can be high pressure washed, and scrubbed without coming off. Plasti Dip is a great way to change the color of your vehicle, wheels, or even use to accent certain parts of your vehicle.